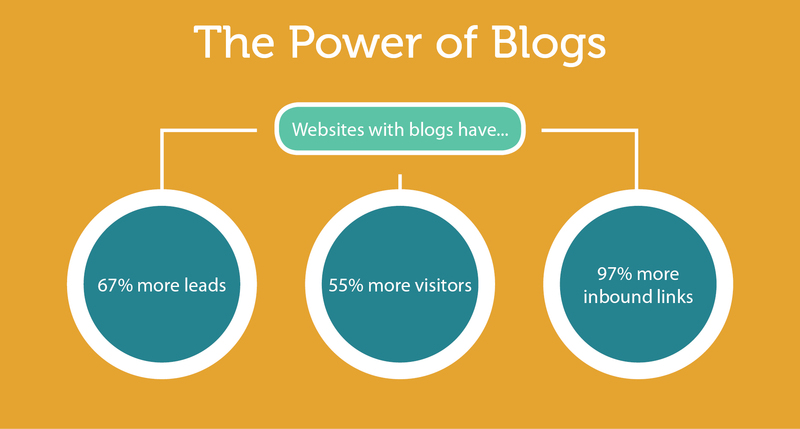 There’s no real need to reinvent the wheel, especially with blog programming. With so many different easily customizable blogging platforms available, both free and paid versions, blog programming has become an almost obsolete requirement. But, what if you need some unique functionality that has never been included in blogs before? You will need to hire a qualified and experienced blog programmer to produce this new component. What type of modifications or additions can you do to with blog programming? The answer to that question can be as simple or as complicated as you would like it to be. You hold the ace here, because an expert blog programmer can provide you with any new features and functionality to an existing blog or create a fully-functional, stable and unique blog from scratch. If you would rather use an existing blog platform, such as WordPress or b2Evolution, our blog programmers can assist you with customizing the software to include all types of scripts and programs. Whether you need an image gallery with added dynamic functionality or a complete content management system built around specialized applications, we can do everything for you. 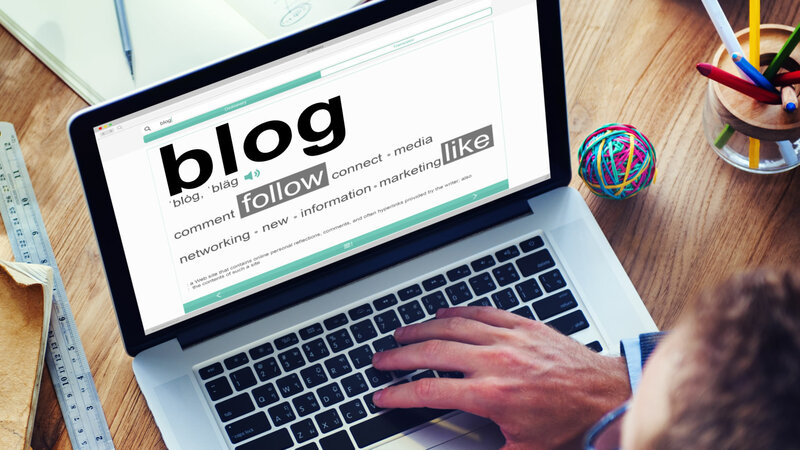 Stop hunting and talk to our experts about your blog programming needs. We can help you and we won’t charge you the earth and sky for our services; we promise high-quality services for low-cost options.